When the time is here to by the perfect engagement ring you want to be sure that you can rely on purchasing the perfect diamond ring. 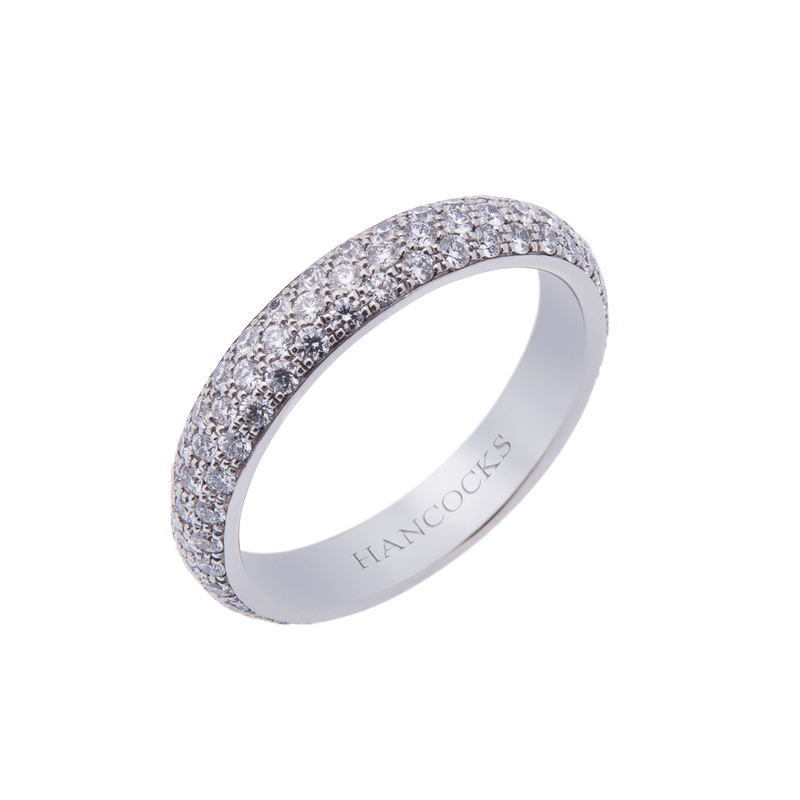 Let Hancocks Jewellers help you with their large selection of magnificent white diamond rings. You can choose from many different settings and you can be assured that the master craftsmen at Hancocks Jewellery will use the highest quality materials. There are many different styles and cuts so that you will be able to find the stone that matches your loves personality. You should ask questions of your intended before you decide on a stone shape, especially if you are going to surprise her with an engagement ring. Would she prefer a marquise cut diamond, a pear shape diamond; a princess cut diamond or the shape of love a heart shape diamond? If you have some idea of what her favourite stone is you can then choose what type of material to use for the ring itself. 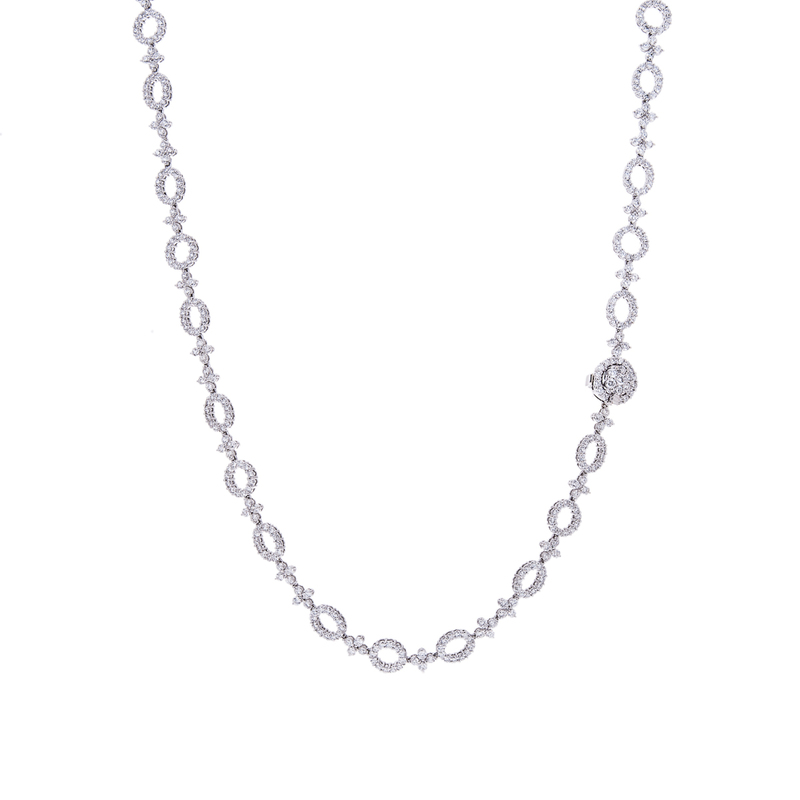 The bride to be may have a preference for white gold or she may enjoy a platinum setting. If you want a high quality setting such as titanium that will last for eternity you will find this available at Hancocks Jewellers as well. The pear shape diamond that can be yours as an engagement ring comes in an eighteen carat gold setting with a two carat pear shape diamond. The gods would be pleased with this choice and so would your fiancée. While it looks like a teardrop it holds ethereal powers or so the legend goes. You may want something that will take her breath away and Hancocks Jewellers can help you out with that. The discerning gentleman will waltz away with the most exquisite four point zero five carat princess cut diamond in a regal platinum setting. There will not be an eye in the room that won’t be focused on this startling beauty. The sparkle in her eyes will match the sparkle in the engagement ring. Your lady may be interested in having a coloured stone for an engagement ring along with diamonds. 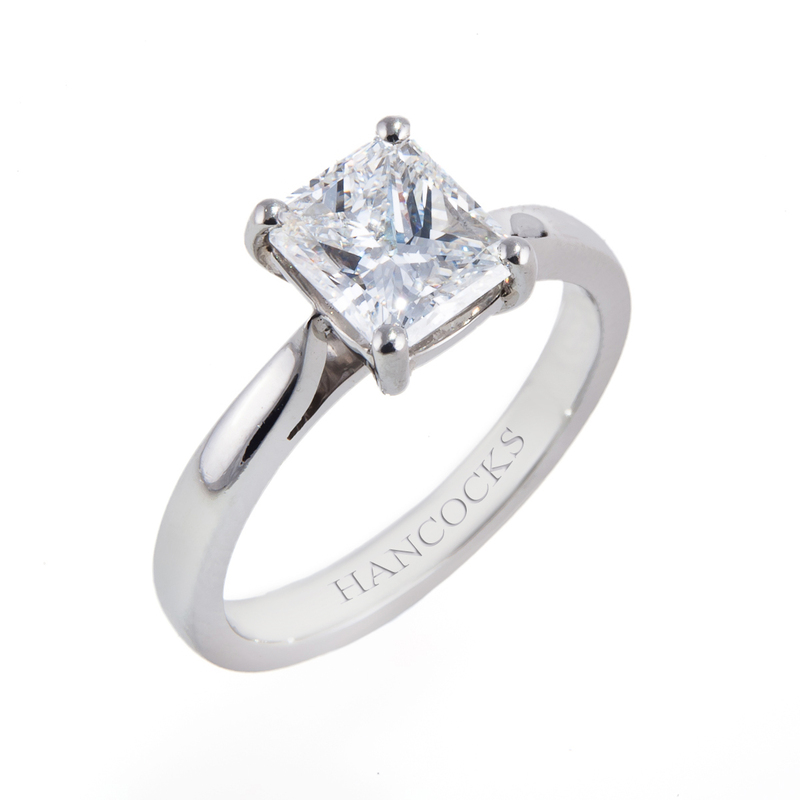 The master’s at Hancocks Jewellers can help you select the perfect engagement ring for her. Just picture a three stone engagement ring with a stunning 2.99 carat emerald nestled between two 1.40 carat diamonds. 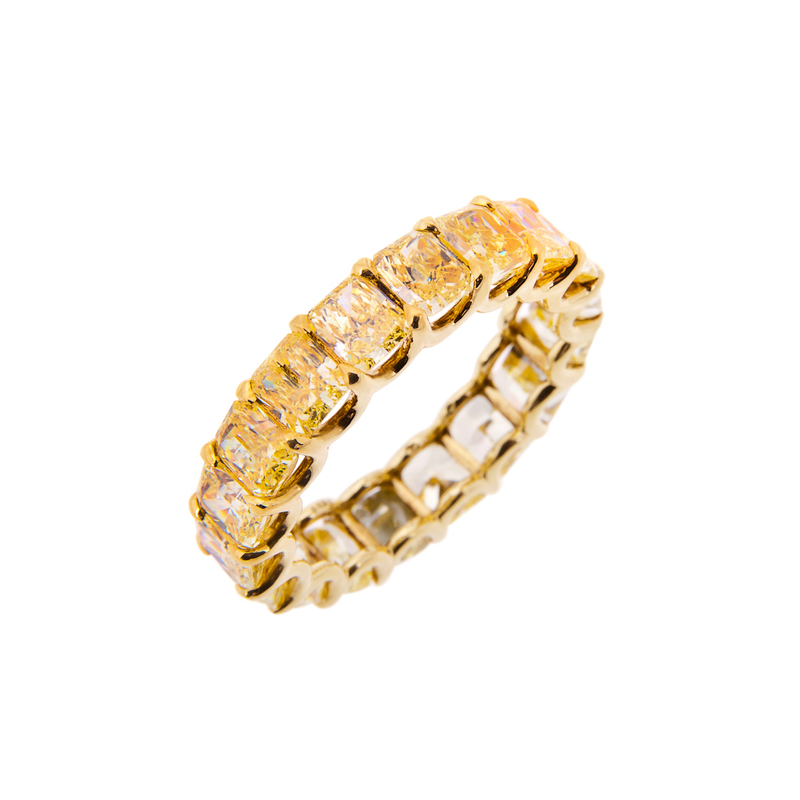 This ring is set in an eighteen carat gold ring, what could show her the depth of your love more than this elegant engagement ring. Hancocks Jewellers have been assisting clients for over a hundred years and they are awaiting your visit. They will listen to your needs and make sure that all your questions are answered to your satisfaction. You may visit their store in Manchester or go online at www.hancocksjewllers.co.uk.